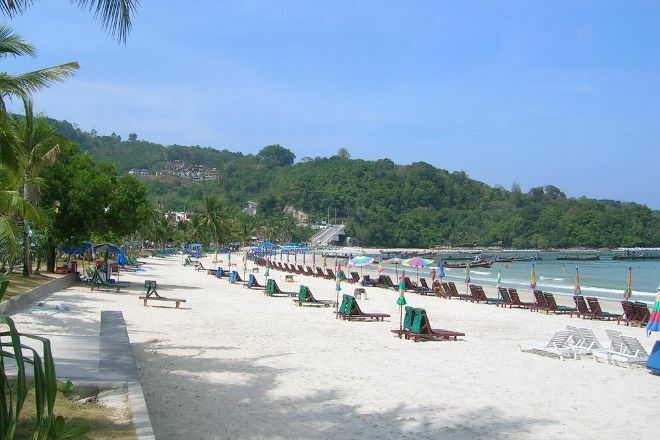 Head down to Patong Beach for daytime relaxation and nighttime partying. Offering a range of activities--from jet skiing and parasailing to massages--this entertaining and busy stretch of sand remains the focal point of the beach resort. 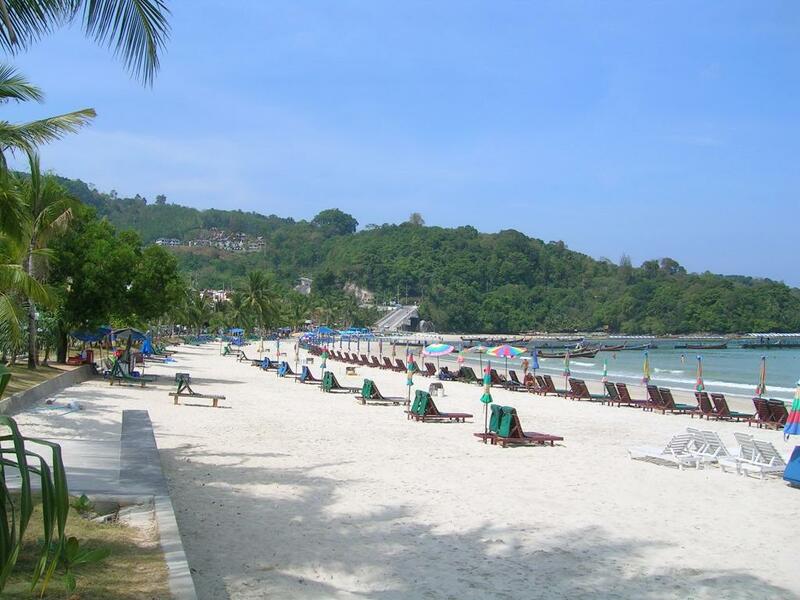 The long beach stretches across the length of Patong's west side and boasts a good selection of restaurants and bars, giving quick and easy access to the nightlife and conveniences of the town center. Arrange your visit to Patong Beach and discover more family-friendly attractions in Patong using our Patong tour itinerary planner.